Property tax is the chief mechanism used by city administrators in Toronto to raise funds. In fact, property tax itself accounts for a staggering 40% of all tax revenue raised in the city in any one financial year. However, in recent years, Ontario property tax legislation has been altered and amended significantly in order to streamline the property tax assessment processes. 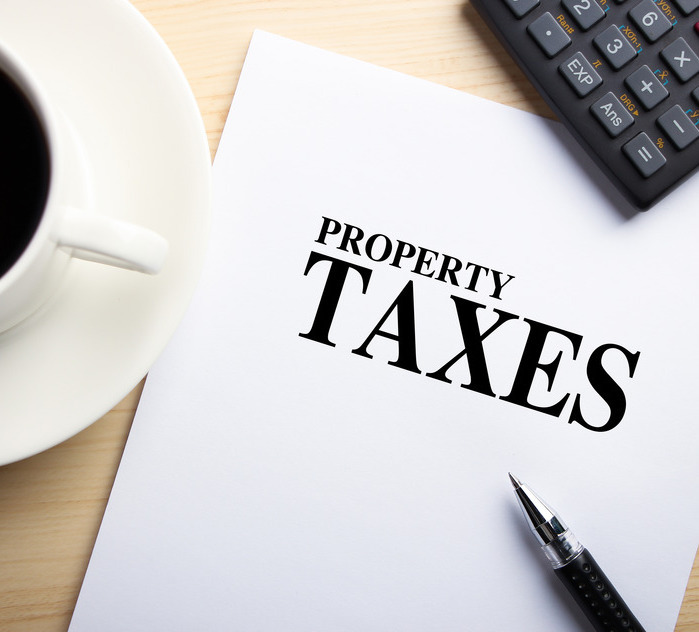 At the same time, because property tax assessments themselves are based on municipally assessed property values, it is not uncommon for residential and commercial property owners to be issued erroneous tax bills. Worse, if an assessment error is not corrected, this can influence future property tax rates for years to come. 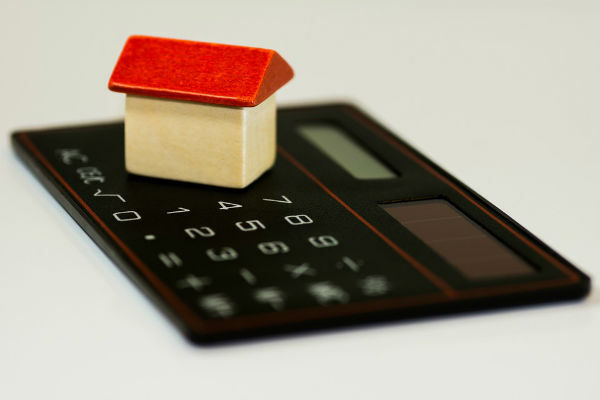 Thankfully, at GK Law Real Estate Lawyer In Toronto, we can help you file a “Request for Reconsideration” in regard to your present and future property tax liabilities. Section 44 of Ontario’s Property Tax Assessment Act makes it clear that any property must be assessed with respect to similar properties in the immediate local area. This being the case, and with assessed values often being greater than actual land and property purchase prices, we can help you identify errors in classification of your property. 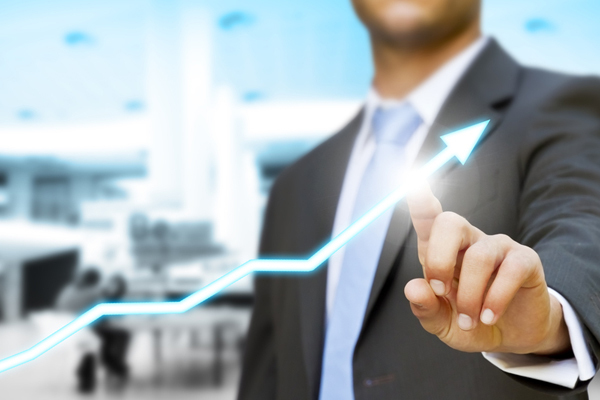 If successful, we can then help you qualify for assessment reductions and rebates accordingly. As a rule, Ontario’s Municipal Property Assessment Corporation (MPAC) will always try to prevent property tax reconsideration actions going as far as the corporations Assessment Review Board. However, at GK Law, we have extensive experience representing clients before both the Assessment Review Board and in subsequent Divisional Court proceedings. This is because we are always able to present expert evidence and witness testimonials which support each of our client’s claims & appeals for reconsideration in the first place. 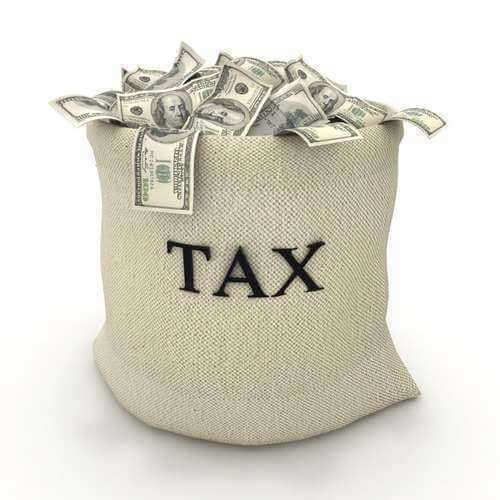 Of course, if we feel that you don’t have a case to be made in regard to your present property tax assessment, we will inform you of this prior to you investing resources in taking a claim as far as the MPAC Assessment Review Board. Because of our expertise in regard to property tax law in Toronto, we routinely work with a variety of residential and commercial property owners. These include multi-residential property owners, development corporations, and industrial property owners. Moreover, with each of our clients, we draw on experts in property appraisal and valuation fields in order to help form the basis of any reconsideration claim. 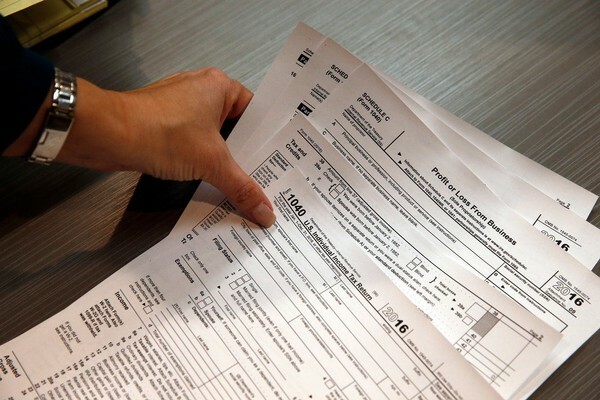 Do you think that you might have been a victim of an unfair property tax assessment? If so, make sure to start asserting your right for a reassessment and reach out to us at GK Law today in order to discuss your specific case in more detail. GK Law is located in Vaughan, Ontario on Steeles Avenue West east of Keele. Our office is located on the second floor and there is plenty of free parking in our lot. GK Law team is awesome! They always pay attention to the minor details, I always feel my interests are put first. Communication channel is very open, and I have always felt my concerns were being heard and addressed. Always easy to reach, I didn't have to chase for answers. Have been using this firm for the past 12 years. Have done many transactions so far. Keep coming back, like the straightforward approach to communication, the intensity and creative solutions to some of the complicated situations we have experienced so far. Will continue to work with Gabriel in the future! Highly recommend this firm to other clients!!! Extremely satisfied with the services provided on purchasing the real estate property last month. Now, you should know that I am one of those clients who want to do some research first, ask ton of questions before making decision. Gabriel was very responsive, answering all of my concerns regarding the process. First impressions that came across are top-notch professional services; very knowledgeable!! His team is equally impressive.On top of it, loved the clear fee structure, no hidden fees so I could plan my closing cost without any surprises. One great helper for buyer was access to movesnap, online tool that provides you with all necessary info to setup utilities accounts and take care of the actual move. You get to appreciate it so much, having one thing less to track.Highly recommend GK Law services, I am sure you will be pleased and equally impressed as I was. If you need a reliable and knowledgeable real estate lawyer, look no further!!! My wife and I completed 3 transactions with Gabriel and all of our transactions were met with care and precision. We are happy to work with Gabriel and his team. We highly recommend his services. Price is competitive, service is excellent and most of all you can breathe easy knowing you are in the best of hands. My family used Gabriel and his firm for few real estate transactions and I also referring my clients to KG law for several years and always have good fit backs from these who are using services of Gabriel and his team. Gabriel is very knowledgeable, professional and his team as well. They always trying things happened as easy as possible and for the benefit of the client. For sure I would continue referring clients to Gabriel and his team!